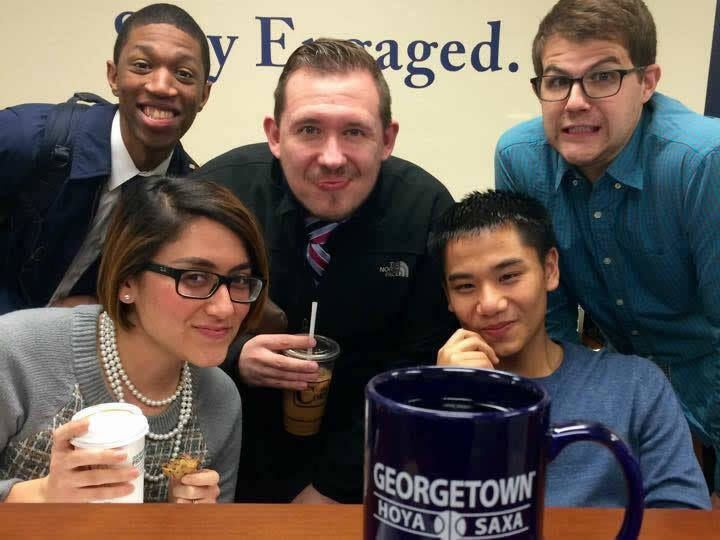 Georgetown students are actively engaged in more than 200 co-curricular student clubs and organizations across the Main Campus, Law Center, and Medical Center. These groups include regional and cultural associations from around the globe, such as the Latin American Students Association and the South Asian dance group Jawani, as well as interest and advocacy organizations focused on global issues ranging from peace and security to global health. 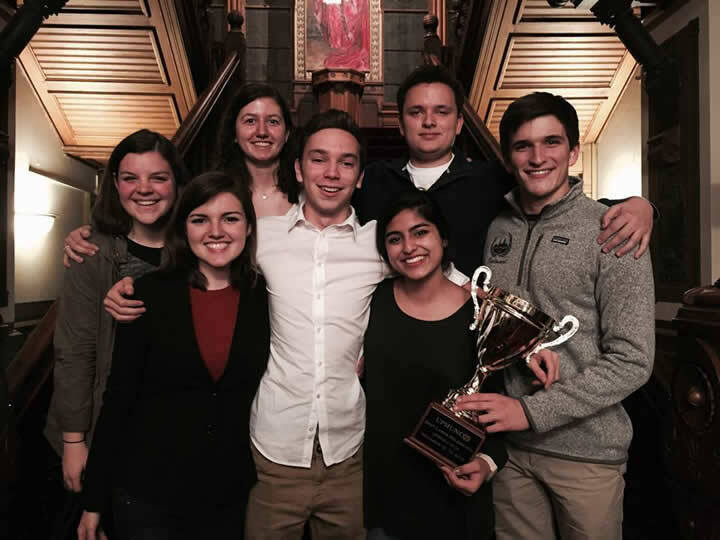 As a Jesuit university with a global perspective, Georgetown encourages its students to be reflective, engaged citizens of the world. With access to the resources and opportunities that Washington, D.C., offers, student organizations and activities help foster knowledge, leadership skills, and a sense of global community that enriches life on campus. 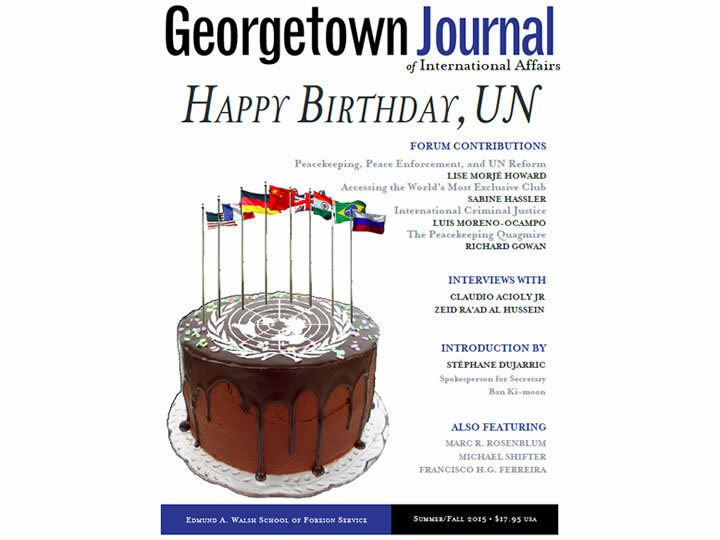 The Walsh School of Foreign Service sponsors this semi-annual publication on the study of international affairs at Georgetown University. The Center for Student Engagement sponsors this forum for undergraduates at Georgetown. Participants build upon their foreign affairs education outside of the classroom through conferences and events.